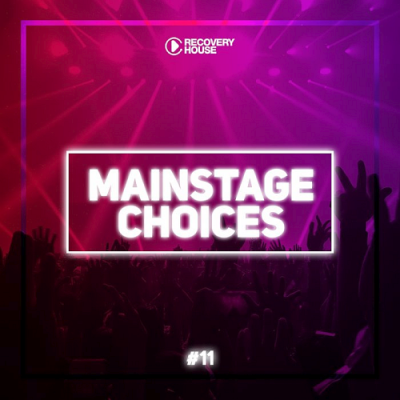 VA - Main Stage Choices Vol. 11 (2018) | Free eBooks Download - EBOOKEE! No comments for "VA - Main Stage Choices Vol. 11 (2018)".